our GAMESGames you know, done right. How Fast Is Your Flick? Whizzing conveyer belts, closing bins and gem-stealing gnomes challenge your jewel flicking skills in this fast-paced game. The better you flick, the more beautiful your Jewel City will become! Create and decorate your own glittery city in Jewel Factory™! Craft beautiful hybrid jewels using diamonds, sapphires, rubies and more! Ever wonder what crossing an emerald and sapphire would look like? 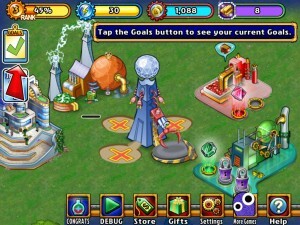 Find out in Jewel Factory! 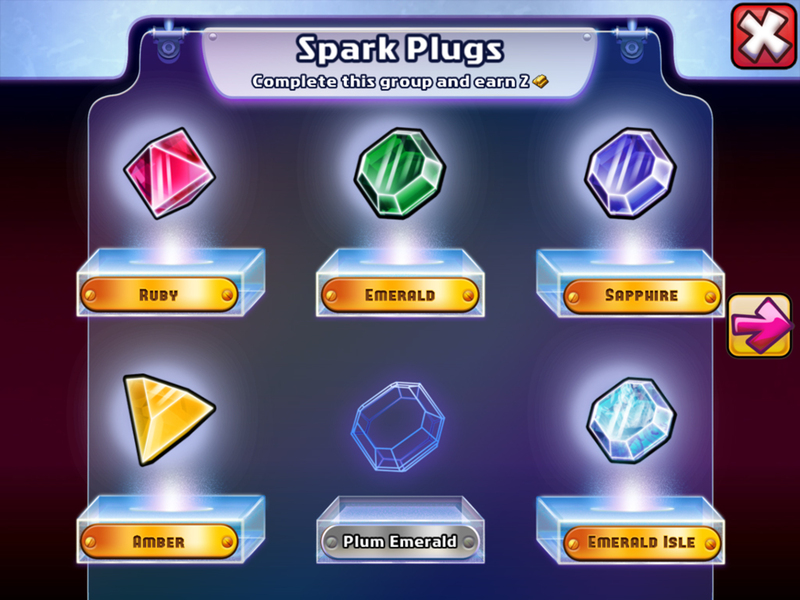 Show off your unique jewel collection in the museum and decorate your city with fun, seasonal decor! 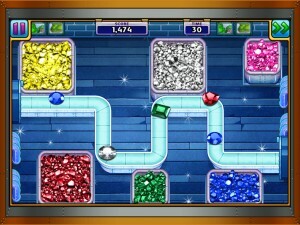 The glittering jewels power factories and unlock speed sorting challenges. 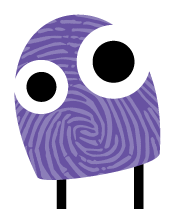 The faster you flick the more coins you earn! Become a master crafter and flicker to create rare jewels like Rainbow and Caged Canary. Do you have what it takes? Give and receive Gold bars within 4 hours and earn BONUS BARS!